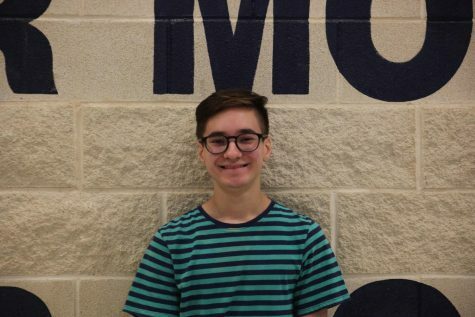 Dean is a senior at Flower Mound this year. He's Assistant Editor, and this is his second year writing for The Wire. My favorite TV shows are Scrubs, Parks and Rec, and Game of Thrones. His favorite movies are Star Wars (all of them), Superbad, and The Dark Knight. His favorite artists are Frank Ocean and Childish Gambino. He likes to write about politics and movies. He loves his cats very much.